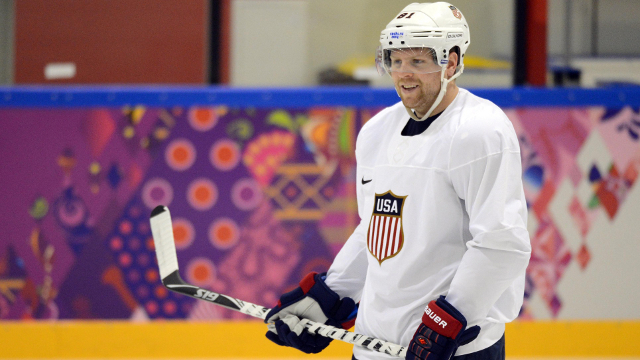 Phil Kessel already won with one tweet but he keeps racking up the W's while Team USA continues to falter. 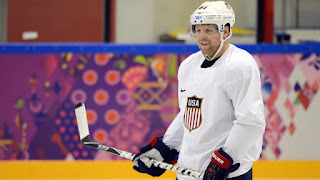 During tonight's loss to the Czech Republic, putting Team USA as a woeful 0-3 in the World Cup of Hockey, a very clear "Let's Go Kessel!" chant broke out at his old home of the home of the Maple Leafs, the Air Canada Centre. Phil's a winner. And a Stanley Cup champion. And he made it to the game tonight. Kind of.